Holy crap, I can have a tendency to be a little on the late side from time to time, but a whole month with this post is probably a record for me! If I didn’t also have a tendency to air on the side of being slightly OCD then I would probably have left it. I can’t however have a February shaped hole in my Glossybox reviews. So Susan Rose Quartet Lip & Cheek Palette – So Susan are getting quite the debut from Glossy. I have loved all their previous products. This one not so much though! The packaging had so much potential with its sleek black palette and rose gold detail. Unfortunately however it was just too small and plasticky. The four colours are pretty cute and the fact that you can use them on your lip or cheek is kinda nice, buuuuuuuut, the amount supplied is ridiculously tiny and honestly too fidgety to use. I reckon this’ll be handed down to my niece to play with! 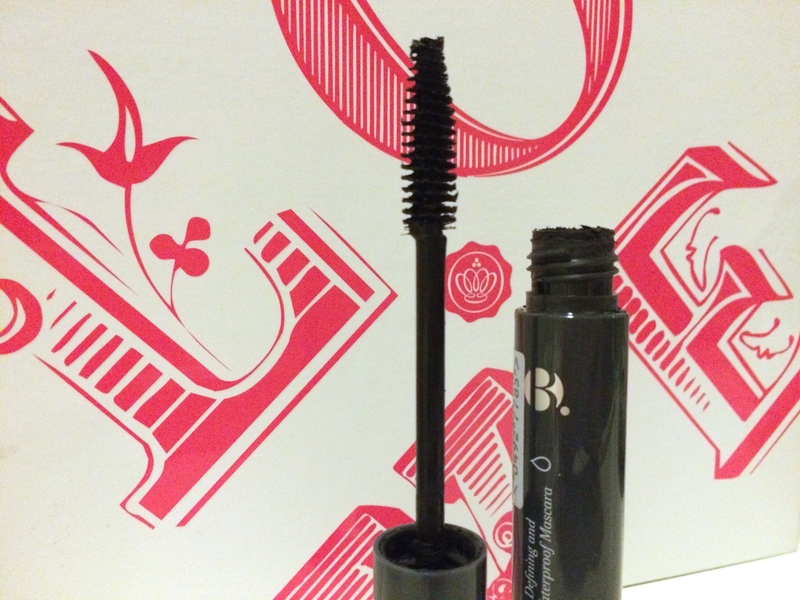 B Cosmetics Mascara – As far as drugstore mascaras go, this is a pretty fantastic one. I have never ever found a great drugstore mascara until Glossy sent me this little beauty. I have worn it most days since receiving it. Don’t get me wrong, it’s not my first choice for a night on the town but for a day time look it’s perfect! Wilkinson Sword Hydro Silk – I’ve used the Hydro Silk razors before and absolutely love them. Getting one free in my Glossybox is fab. What girl doesn’t need plenty of razors? Ssssh, don’t tell the boys! 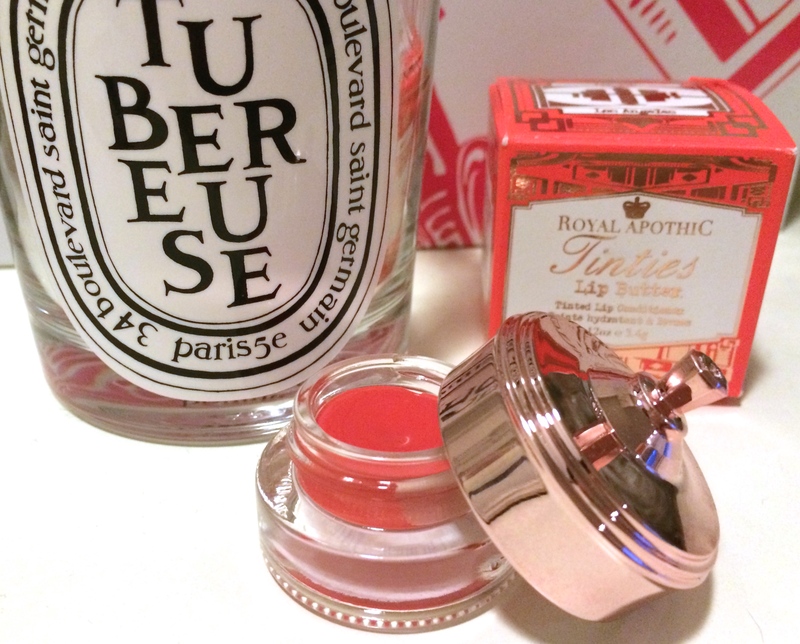 Royal Apothic Tinties – This is definitely the crowning jewel of February’s Glossybox. 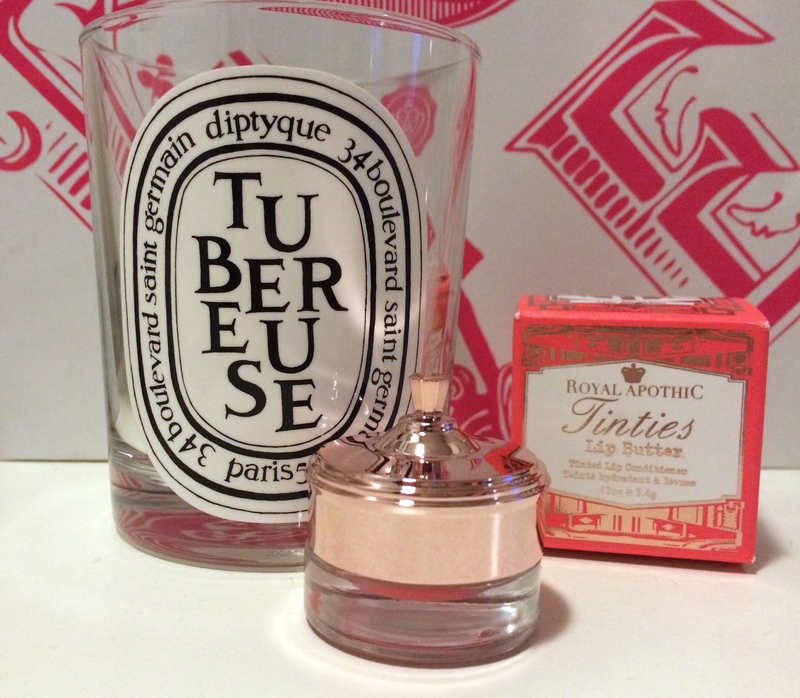 As soon as I opened this gorgeous little box to find the rose gold and glass apothecary looking tub I was smitten. Unfortunately for me so was my Mum. In the end I had to give it to her, sob! From what she tells me it’s lovely lip butter too! So guys sorry about my late show, in my defence I started my new job in Feb so was very distracted. Hope you guys enjoyed your Feb boxes as much as I did. It’ll probably only be a couple of days until March’s offering is here. I’m eagerly awaiting my “Your Glossybox is on its way” email! How about you? Let me know your thoughts in the comments below. 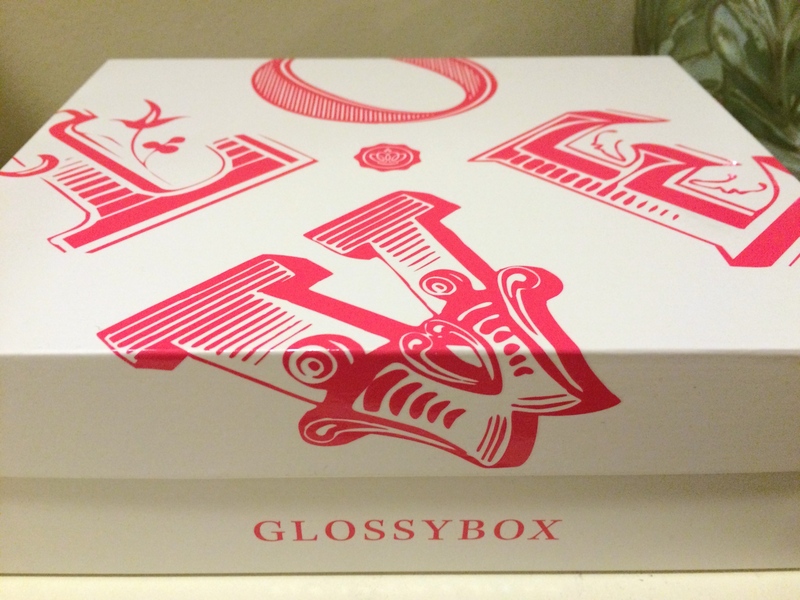 Your Glossybox was fantastic – I only received one of the same products (I reviewed my box here: http://bit.ly/1Fwi8qq) and it was the lip butter – which is fantastic, your mom is so right! 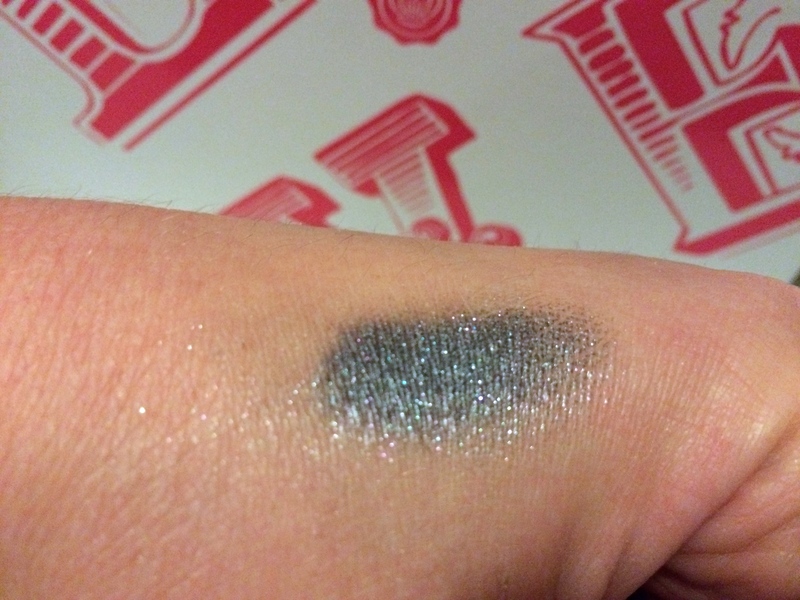 That Marsk pigment looks gorgeous as well! Great review – I just love seeing what other’s received.